It is finally here, we did it! 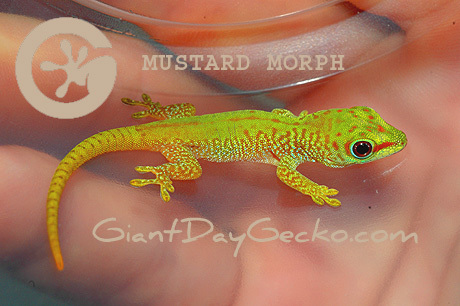 Behold the YELLOW Giant Day Gecko, Phelsuma grandis. We always like to hear about other breeding projects, small and large, concerning this species.